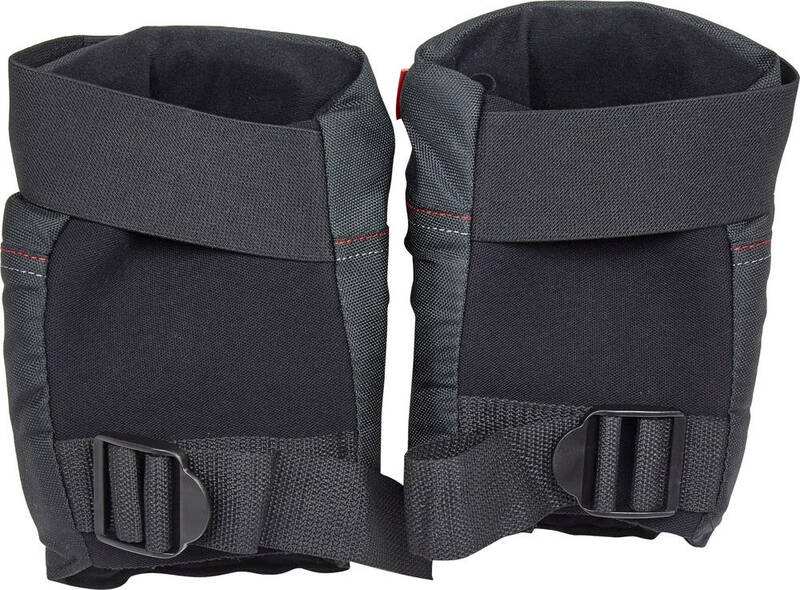 The Fly pads from 187 comes with a contoured form fitting design that cradles the knees. The foam system helps to absorb hard impacts. The shape and seamless interior finish makes this kneepad ultra comfortable and allows for free movement. Made from ballistic nylon with industrial-weight stitching which ensures durability. The product was of excellent quality, fantastic choice for my son. Comfortable, robust and hard wearing. Good value pads. Very comfortable and firm .